Review: This book was so different from anything I've read before, in a good way I hasten to add, it was beautiful, uplifting and really taught me a thing or two about the world of stringed instruments! 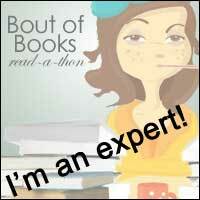 I warmed to Grace as a character straight away and definitely wanted the best outcome for her as the book progressed. She definitely has some skeletons in her closet and keeps herself pretty closed off from other people so it felt wickedly intimate as I got to learn her secrets and see her softer, more vulnerable side. It was that vulnerable side that made me warm to her as much as I did. Knowing that she wanted to be in control and wanted to have it all but really didn't feel like the was winning at either of those things. 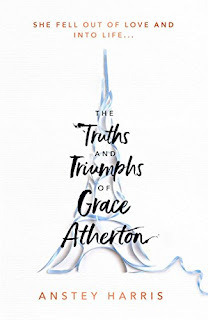 David is an interesting character, he really is a bit of a villain and I enjoyed disliking him throughout this novel as much as I enjoyed liking Grace. The 'vivacious old man' and the 'straight talking teenager' mentioned in the synopsis are the true heroes of this novel. I loved learning about them as secondary characters and I loved how they fitted into the story and into Grace's life. I'd really like to find out more about what happens with Nadia. 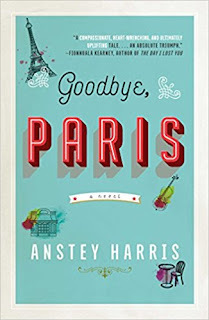 A lot of this novel takes place in Paris and, as Paris has a habit of doing, it becomes another character in the novel as you can see from one of my favourite quotes: "The city accepts me just the way I am. And in return, I love it back." 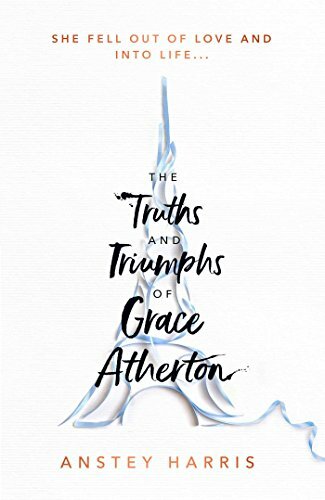 I loved reading about how Grace has this relationship with the city and how the description of her apartment and the feelings she has there. 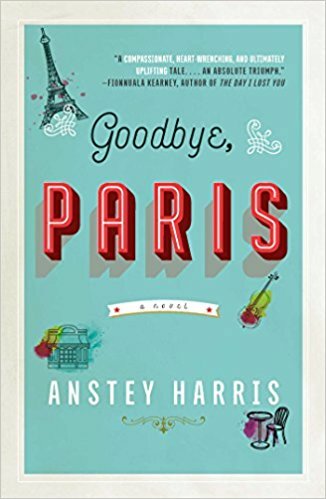 It was wonderful to read about Paris in such a positive light. Obviously music plays a massive part in this novel as well. I have experience of playing the cello and so I was really pleased to read about a cello as a main focus of Grace's work. There is a diagram at the beginning of the novel that comes in very handy during some of the technical descriptions of Grace's work. I loved that fact that it was there right at the beginning setting the tone from the word go! I don't want to say too much about the plot because of spoilers but i enjoyed the themes that were explored and the way that book is structured. The characters are diverse, the setting beautiful and the subject matter unique. As I say, I definitely empathised with Grace and I would love to find out more about what happens with Nadia. I definitely recommend pre-ordering this one now, you'll be in for ta treat when it is released!